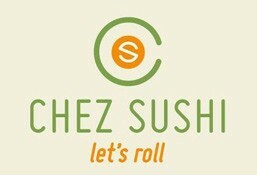 Chez Sushi is currently closed for delivery and it will open at . Choose your bento. Available on weekdays only from 12PM to 3PM. 6 Pieces crab, avocado, cucumber with spicy lemon dressing (No Rice).